The Scottie is the only breed of dog that has lived in the White House more than three times. President Franklin D. Roosevelt was renowned for owning a Scottie named Fala, a gift from his distant cousin, Margaret Stuckley. The President loved Fala so much that he rarely went anywhere without him. Roosevelt had several Scotties before Fala, including one named Duffy and another named Mr. Duffy. Eleanor Roosevelt had a Scottish Terrier named Meggie when the family entered the White House in 1933. 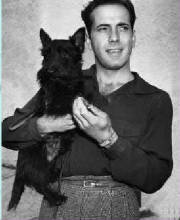 More recently, President George W. Bush has owned two black Scottish terriers, Barney and Miss Beazley. Barney starred in nine films produced by the White House, including Barney Cam VII: A Red, White and Blue Christmas. 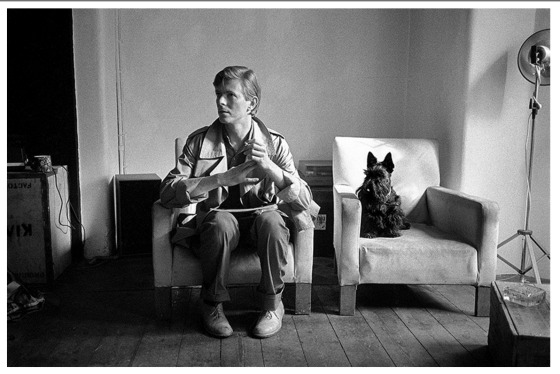 Other famous people who are known to have owned Scotties include: Queen Victoria, Eva Braun, Dwight D. Eisenhower, Jacqueline Kennedy Onassis, Ed Whitfield, Rudyard Kipling and President of Poland, Lech Kaczynski. 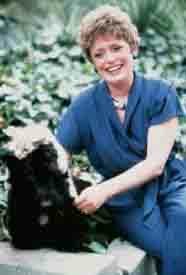 Actress Tatum O'Neal owned a Scottish Terrier. She was said to be so saddened by her dog's death to cancer and old age that she relapsed into drugs. The Scottie is also renowned for being featured in the popular board game, Monopoly, as a player token. When the game was first created in the 1930s, Scotties were one of the most popular pets in the United States, and it is also one of the most popular Monopoly game tokens, according to Matt Collins, vice president of marketing for Hasbro. In May 2007, Carnegie Mellon University named the Scottish Terrier its official mascot. 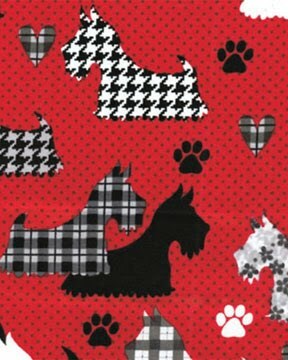 The Scottie had been a long-running unofficial mascot of the university, whose founder's Scottish heritage is also honored by the official athletic nickname of "Tartans." During the opening of the May, 2007, Carnegie Mellon commencement ceremony, keynote speaker Bill Cosby, a Scottie fancier, led the university's new mascot, named Scottie, to the speaker's platform. Agnes Scott College in Decatur, Georgia also uses the Scottie as their mascot. The dog's image is a symbol for the "Radley" brand of bags, and the "Juicy" line of clothing. Stage actor in comedy, drama. Ranked as the greatest male star in the history of American cinema. 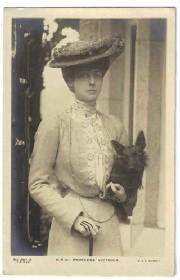 Adolf Hitler's mistress, then wife. Singer, songwriter, author, film producer. Singer - winner of American Idol, season 7. American actress/dancers, best known for dancing with Fred Astaire, Gene Kelly, Danny Kaye and Donald O’Connor. President of Poland from 2005-2010. American actress. Youngest person ever to win a competitive Academy Award, which she won at the age of 10. 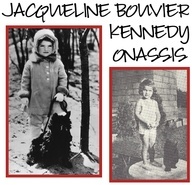 Former First lady of the United States, wife of John F. Kennedy. 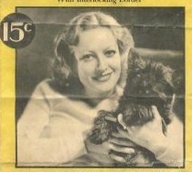 Jock was one of the stars of the first feature-length films whose cast was nearly all dogs. The origin of this photo is unknown. Capt. 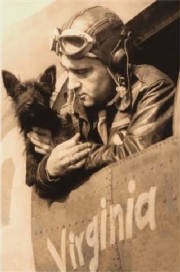 Verinis was a WWII fighter pilot, and his mascot was a Scottish Terrier named Stuka.